South African residents who have been living abroad - but have not officially emigrated through the SARB - are considered SA residents for exchange control purposes. People regarded as South African residents for exchange control purposes; who are leaving the country to take up permanent residence in any country outside South Africa, Swaziland, Lesotho and Namibia; may apply for financial emigration. 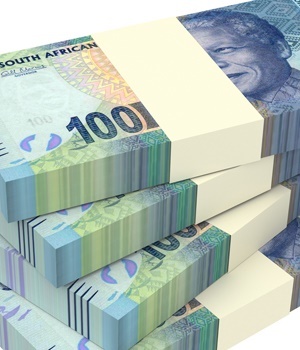 The issue of financial emigration came in the spotlight because as from March 1, 2020 South African tax residents abroad will be required to pay tax to the SA Revenue Service (SARS) of up to 45% income earned abroad if it exceeds a R1m threshold. The fringe benefits of an expat's remuneration package will also be taken into account. "Every case requires some expert analysis of whether financial emigration is necessary or if it would put you in a more advantageous position than you currently find yourself in," comments Powell. Also, where there is a relevant tax treaty in place, an expat may be regarded as exclusively a resident in another country for tax purposes - even if he or she satisfies SA's domestic residency tests. Should you have no assets in SA and have been out of the country for longer than five years, you can financially emigrate with an exemption of needing to obtain a tax clearance with SARS. Financial emigration would trigger a once-off capital gains tax liability on certain assets - in SA and abroad. It is possible to "backdate" the financial emigration to avoid having to pay capital gains tax on foreign assets you obtained after you left SA. You can transfer future SA inheritance funds out of the country without being subjected to the SA resident exchange control process.